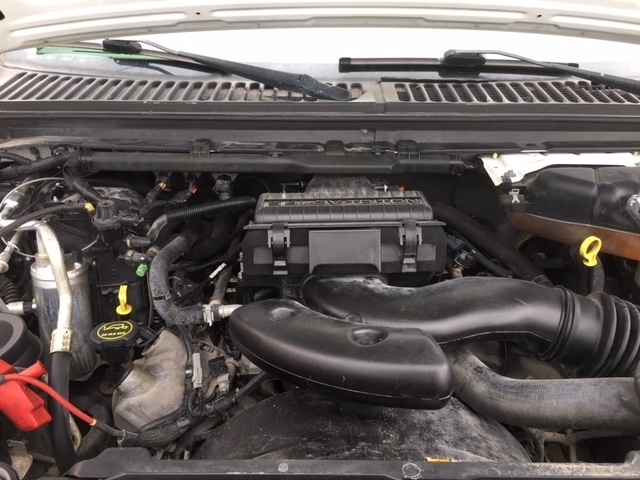 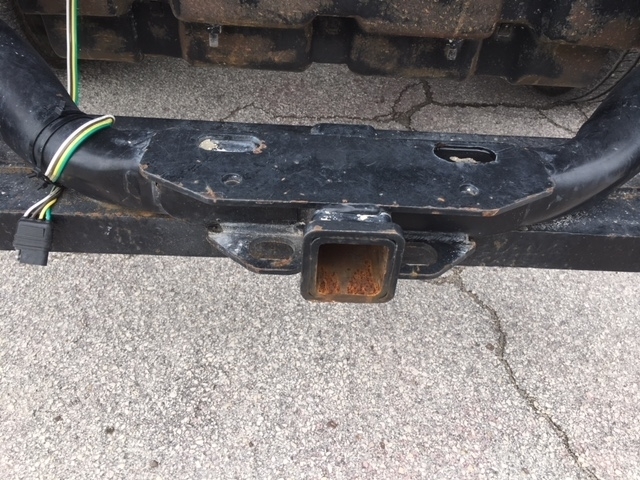 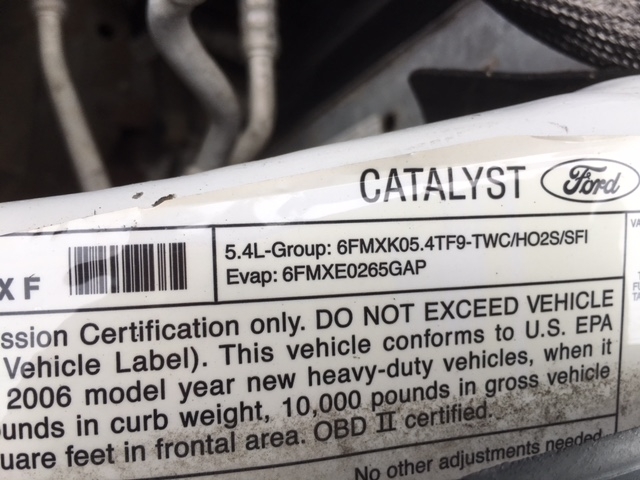 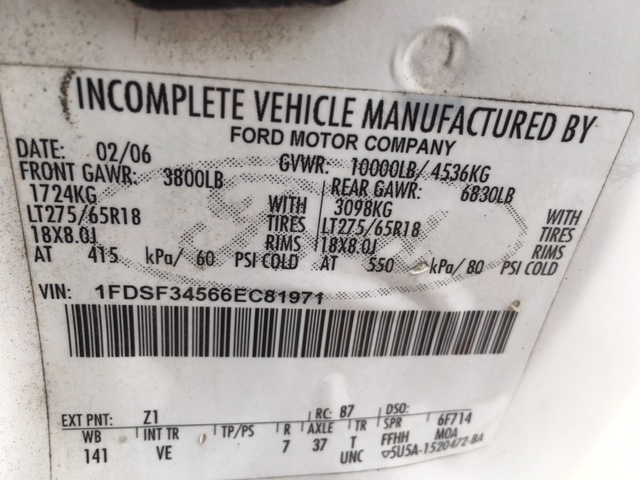 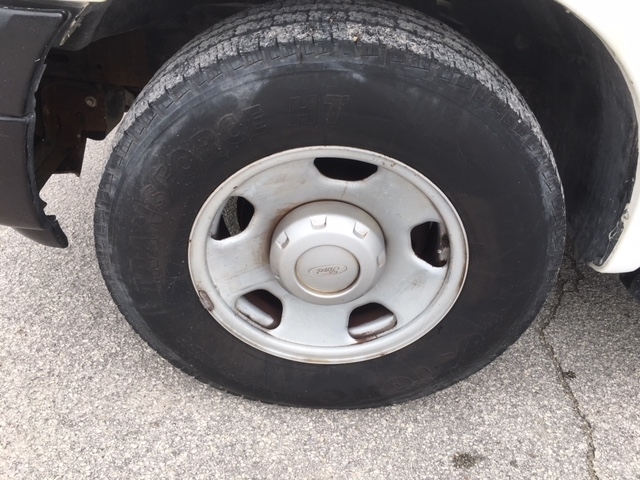 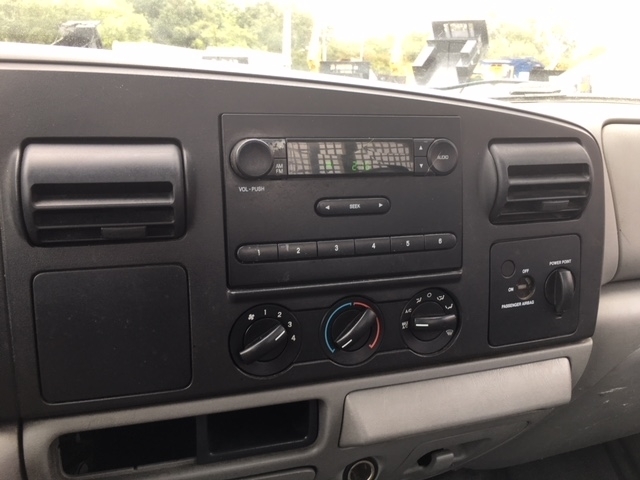 Hello, I would like more information about the 2006 FORD F-350, stock# 27810. 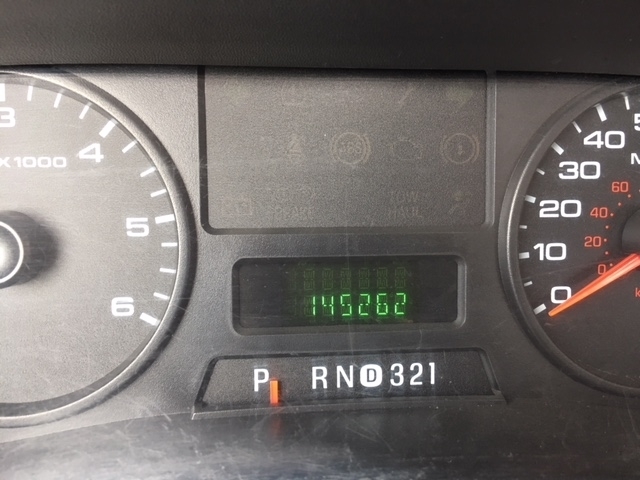 Hello, I would like to see more pictures of the 2006 FORD F-350, stock# 27810. 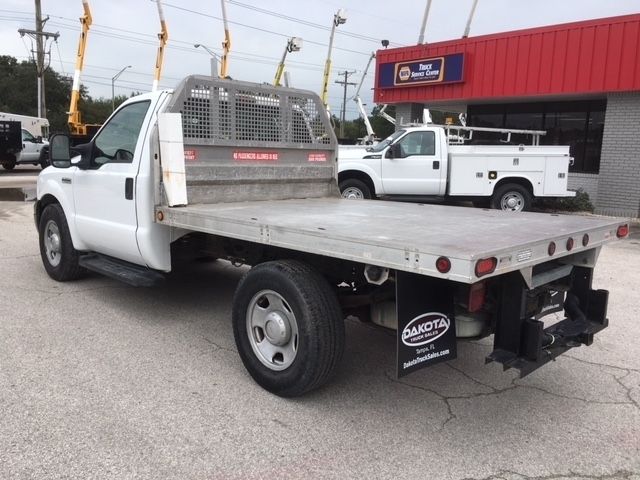 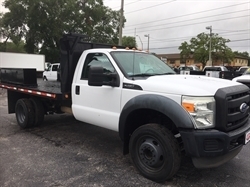 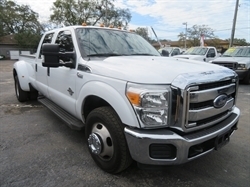 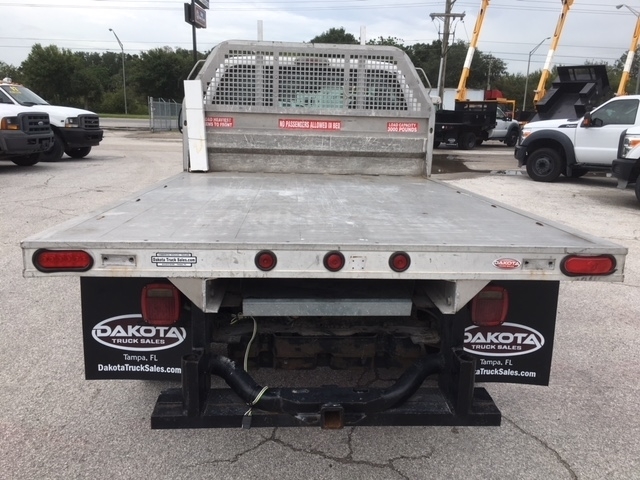 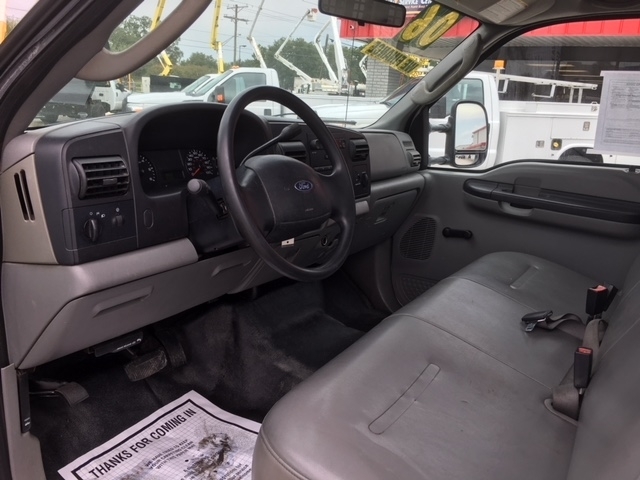 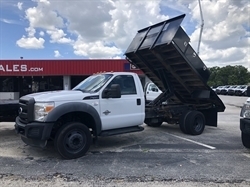 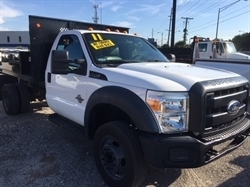 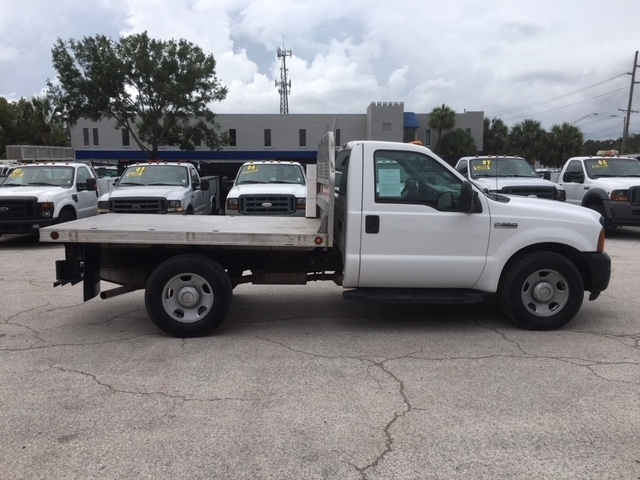 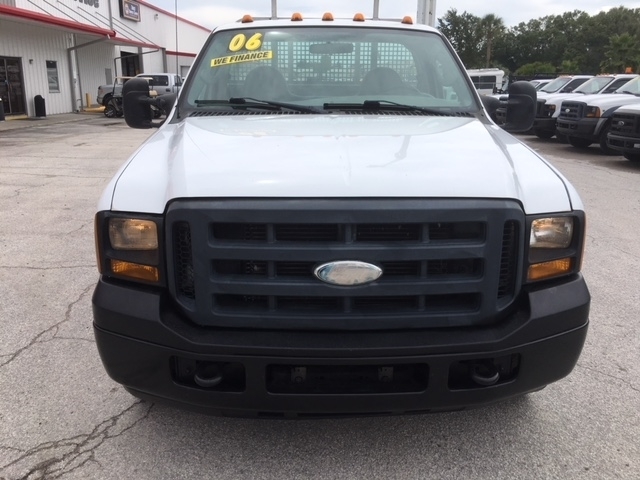 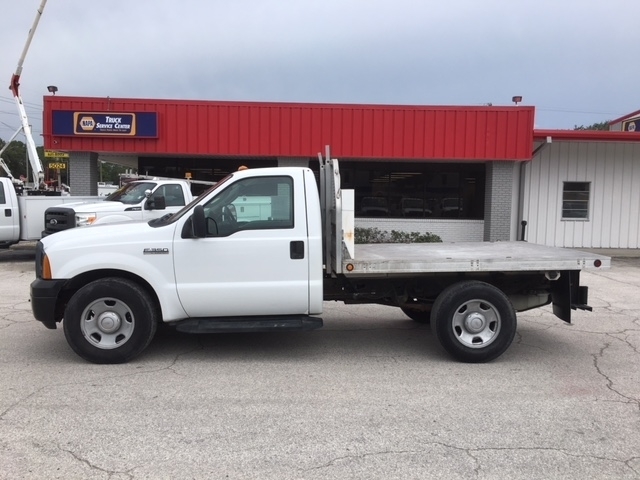 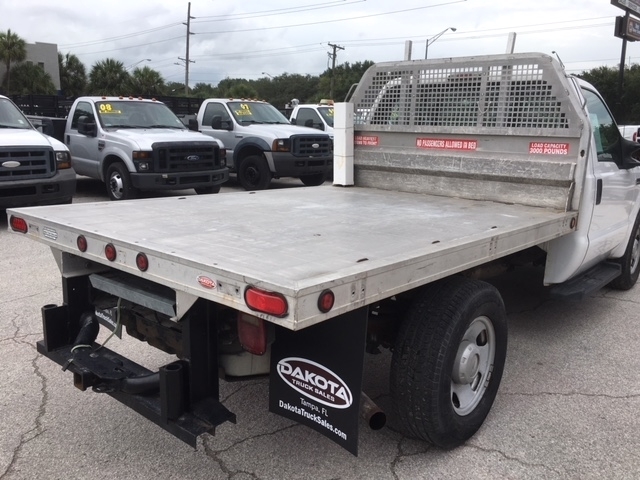 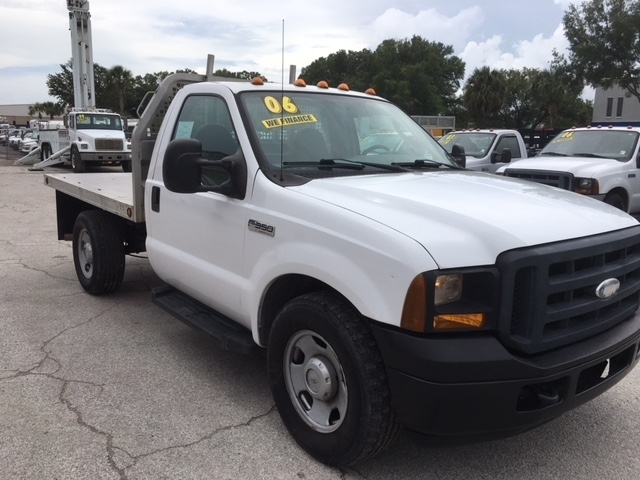 Ready to drive this 2006 FORD F-350? Let us know below when you are coming in, and we'll get it ready for you.